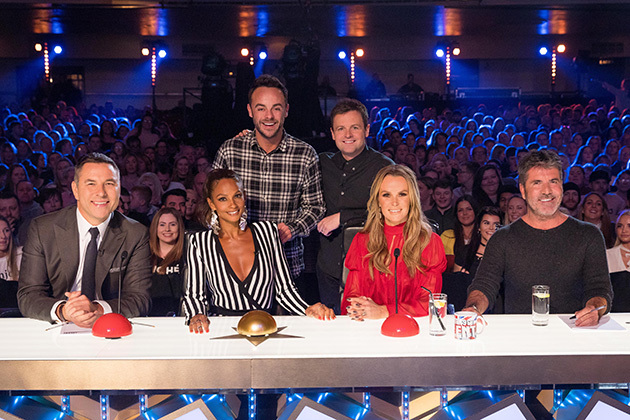 The new series of Britains Got Talent is returning to our screens this weekend, and while it seems all smiles, its been reported theres been some tension between judges Alesha Dixon and Amanda Holden. The pair who have always been friendly on the hit ITV show, have reportedly hit loggerheads over one of the dog acts appearing on the upcoming series. Designer Nina Naustdal auditions on the upcoming series alongside her pet chihuahuas, who are rocking dazzling coats and bejeweled collars. While Amanda, 47, – who owns two dogs – thought that they were cute, Alesha – who also owns two dogs – was totally against dressing up the pets. Which is said to have resulted in a clash between the two pals. Alesha and Amanda usually agree on most things when it comes to Britains Got Talent acts but this time they were at loggerheads, a TV show source revealed to the Daily Star. And, although Alesha is usually all for the dog acts that feature on the hugely popular show, it seems as though this one was a step too far for the 39-year-old. She doesnt like it when pet owners dress up their animals like children. Amanda thought it was funny and charming. And the pair had a fall out, the source added. 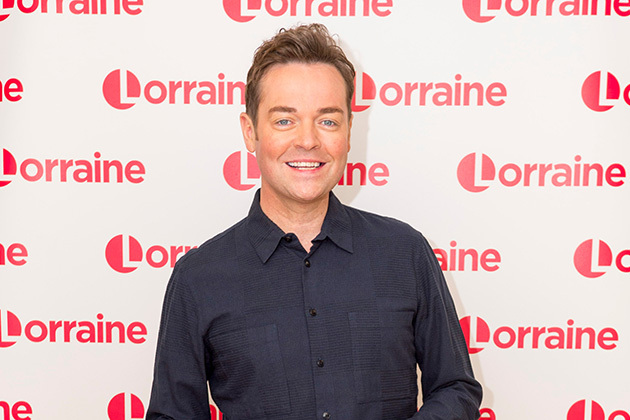 Rift or no rift, its clear that the women will be working alongside each other for a few more years, as Britains Got More Talent host Stephen Mulhern revealed he doesnt think the judging line up will change for at least four years. The judges have been the same for seven years, Stephen confessed. I dont think theyll change for the next two, three, four years. Unlike The X Factor I think Britains Got Talent will stay the same. It just works, everyone gets on and everyone has a good time. That sounds like the perfect set up to us! The post BGT judges Alesha Dixon and Amanda Holden at loggerheads ahead of shows return this weekend appeared first on Woman Magazine.